 The Pretty Haus brings hair, makeup, styling, and photography from the best artists to your wedding. Our team of artists works on weddings, events and photo shoots in Canmore, Banff, Lake Louise, Emerald Lake, Calgary and more. 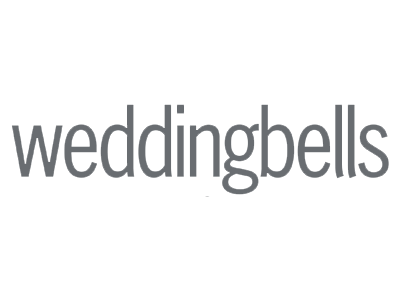 We create the ultimate getting ready experience for your wedding. Not sure what to do with your hair? Here are some of our favourite ideas from real brides that will be perfect for your Calgary wedding. Don't miss the beautiful style, hair and makeup of these gorgeous real winter brides. They took winter wedding style to a whole new level with The Pretty Haus! The Pretty Haus introduces Calgary to Airbrush Tanning! Brought to you all the way from the sandy beaches of California, now located in our cool little city.Get the perfect tan in Calgary, a bronzed glow that cannot be matched. The Pretty Haus team of artists is ready to help you create the perfect hair and makeup for your wedding. Our world renown artists will put you at ease and help you look and feel your best on your wedding day. I would highly recommend putting your faith in The Pretty Haus for your special day! They were so down to earth. I was nervous to have my makeup done because I never usually wear anything and I wanted to feel special, but also myself. I felt beautiful and comfortable for one of the most exciting days ever! Thanks a million!